Now more than ever, the DJ profession is recognized as an art form rooted in skill that is not easily obtained. We&apos;re not talking about those DJs with rumors of ghost producers or those who "just press play". We&apos;re talking about the true DJs, the tastemakers, the selectors. Like any artist, it takes true dedication to the craft in order to make it to the top of the industry and this is not something to be taken lightly. It&apos;s hard work. In a new documentary titled The Art Of The DJ, director Piers Sanderson takes us deep into the life of Steve Lawler in order to help chronicle the beginnings of scene and what it takes to break through. 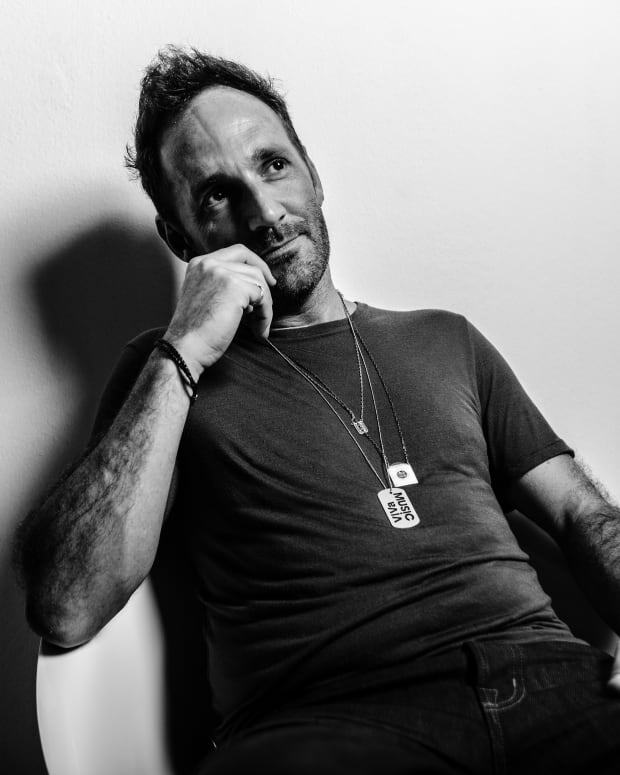 From his humble beginnings in Birmingham, England throwing illegal parties, fighting and being under suspicion of dealing drugs to DJ residencies in Ibiza, Steve Lawler has been through it all. 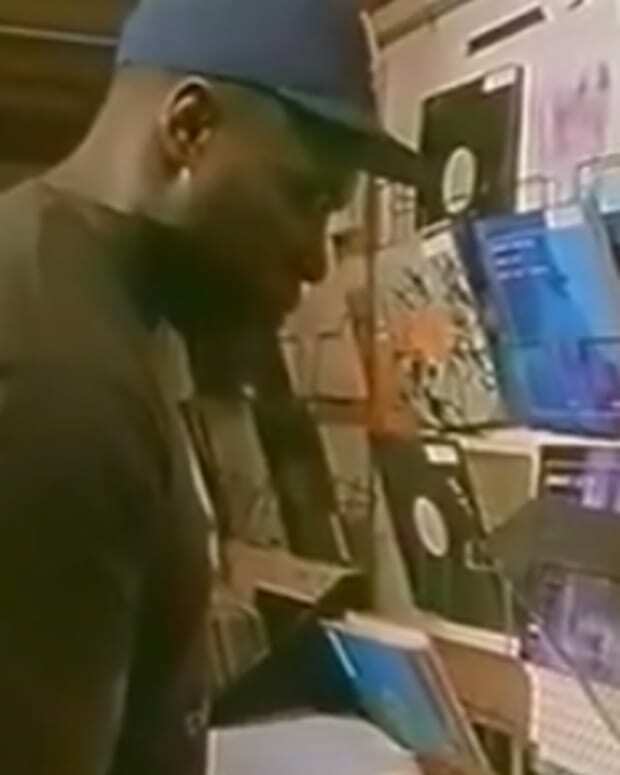 He had to climb the ranks to get to the top and from watching The Art Of The DJ, it wasn&apos;t easy. The new documentary comes complete with exclusive interviews with members of the community that were there when the scene was first taking form. Carl Cox, Ben Turner, Danny Whittle and Darren Hughes all give there accounts to share insight. Today the dance music culture is the strongest it&apos;s ever been, but are DJs really accepted on the same level as rock stars?